THE teenage driver of a car that crashed on New Year's Day last year, killing two of his cousins visiting from New Zealand, has been sentenced to serve seven years in prison. 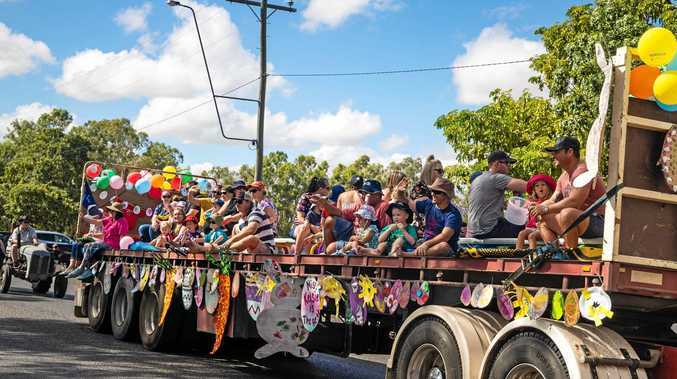 Rikihana Kimiora Patara Nikora, 19, pleaded guilty at the Ipswich District Court yesterday to dangerous operation of a motor vehicle while adversely affected by alcohol and speeding. In the early hours of New Year's Day last year, Nikora and two of his cousins, a 28-year-old and a 17-year-old, were at a party in Ipswich. Nikora had been drinking, with the court hearing a taxi-load of friends who left before him debated taking his keys off him. At about 1.30am Nikora reversed his car, a 2002 Subaru Impreza, into the car of one of the other people at the party. He gave his details to the owner of the car, after initially saying he was "too drunk" to be able to write his number down. In statements from a number of witnesses, around 4am Nikora's Impreza was seen driving in Silkstone at more than 100kmh, well over the 60kmh limit, and ran at least one red light. At about 4.45am the car hit a concrete roundabout on Glebe Rd while travelling, according to police estimates, between 127 and 132 kmh. Nikora lost control of the car as it careened onto the footpath where it rolled and slid through two yards and a fence, before striking a tree and a house. The two passengers, who may not have been wearing seat belts, were thrown from the car and killed. 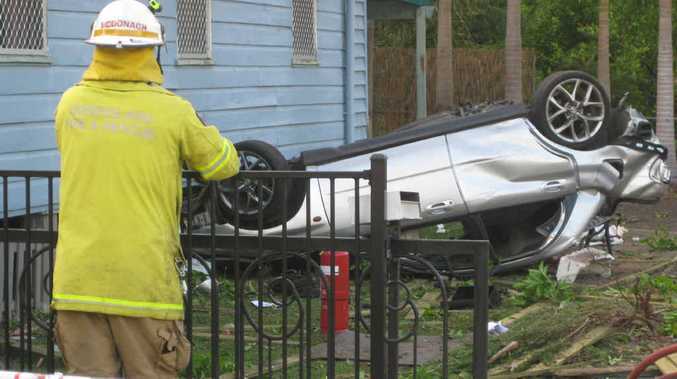 The resident of the house found Nikora in the driver's seat of the upside-down car, and the two bodies of his cousins in his neighbour's yard. When police arrived, the court heard, Nikora told them it was his fault, and he knew he was too drunk to be driving. He blew a blood alcohol reading of 0.171. Defence lawyer Nick Dore said Nikora had never disputed his guilt, and had accepted he was responsible for the two deaths. "He knows that he is 100% responsible for the death of his two cousins," Mr Dore said. Mr Dore told the court the crash had splintered the family, although Nikora had been to New Zealand to see the parents of the deceased. Describing the events as a "tragic matter", Judge Greg Koppenol said Nikora, a New Zealand citizen, would face deportation once his sentence had been served. Nikora was sentenced to seven years' prison. He will be able to apply for release on parole in May 2016. He has been disqualified from driving absolutely. The Human Headline has a mission, but is he doing it right?